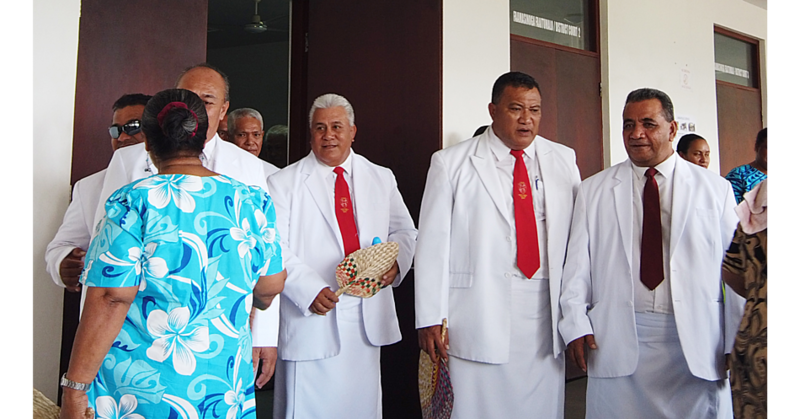 A hearing into a motion to quash charges against 20 Congregational Christian Church of Samoa (CCCS) church ministers and stay the proceeding has been further adjourned. This time the District Court heard that charges for the church ministers and other particular information related to the charges were not served on the defense counsel. 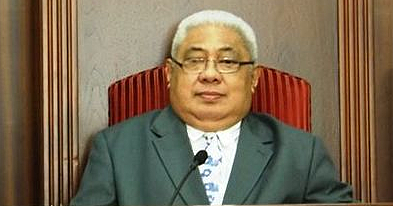 Tui Faasili and Leilani Tamati are the lawyers for the 20 church ministers. District Court Judge, Leota Raymond Schuster presided the matter yesterday. Avila Ah Leong and Alesana Tumua are representing the Ministry of Revenue. 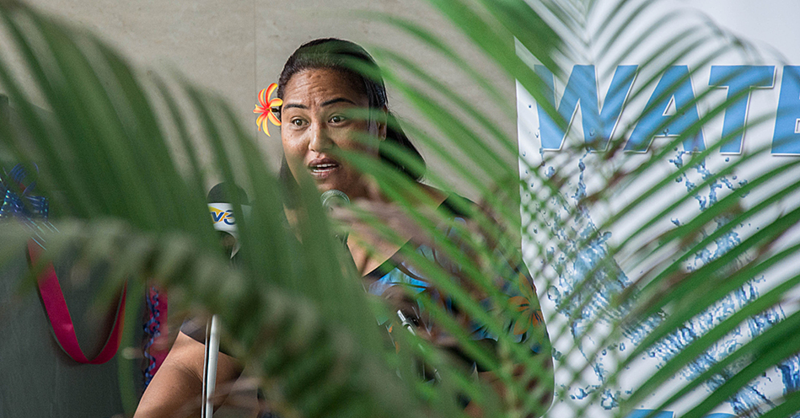 In Court, Ms. Faasili said they have not been served with charges and particulars for them to consider. She added it is prejudice to their preparation and to a fair trial for the church ministers. Judge Leota questioned the prosecutor if this was true in which Ms. Ah Leong responded yes. He then ruled that he does not see the matter proceeding without the defendants being served with the charges. “It is unfortunate to adjourn the matter again and it is the consequences,” said Judge Leota. Prosecutor was instructed to file the charges before 4pm yesterday. The matter has been adjourned again until April 11. Each of the 20 CCCS Ministers is facing two counts of failure to withhold tax and failure to file wage tax returns. 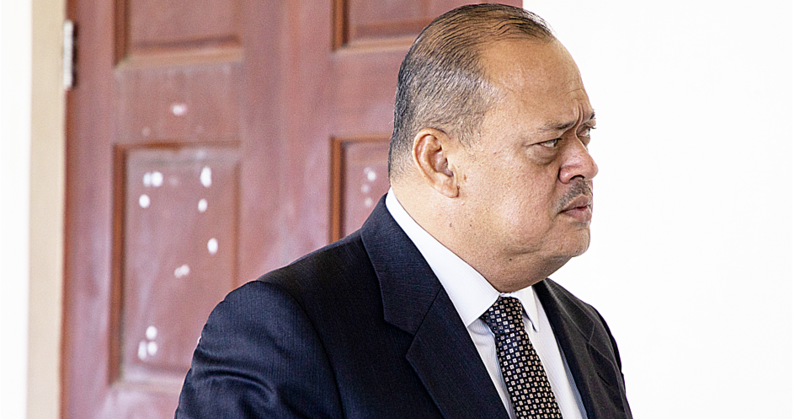 Those accused are; Tautiaga Senara, Tunumoso Iosia, Faasalafa Vitaoa, Faaiuga Matautia, Faraimo Ti’iti’I, Fili Matalavea, Fuaao Fuimaono, Iese Uele, Ioane Petaia, Lavilavi Soloi, Amosa Reupena, Elefatu Lesa, Poasa Toiaivao, Petaia Leavai, Pita Toleafoa, Siaosi Salesulu, Seilala Luamanuvae, Semikueva Faatoafa, Taise Ioapo and Tavita Anesone. Earlier this month, an application from the church ministers to transfer their motion to be heard in the Supreme Court was unsuccessful. The Judge ruled that the District Court has the jurisdiction to hear the motion and it would not be a miscarriage of justice if the application to transfer is denied.